This Ramadan, just letting you know that I am praying with you by soul. 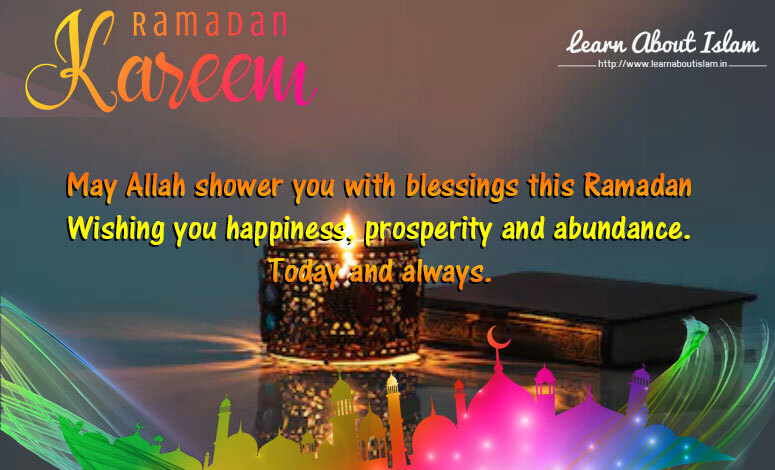 Let’s celebrate this auspicious occasion with so much love and delight. 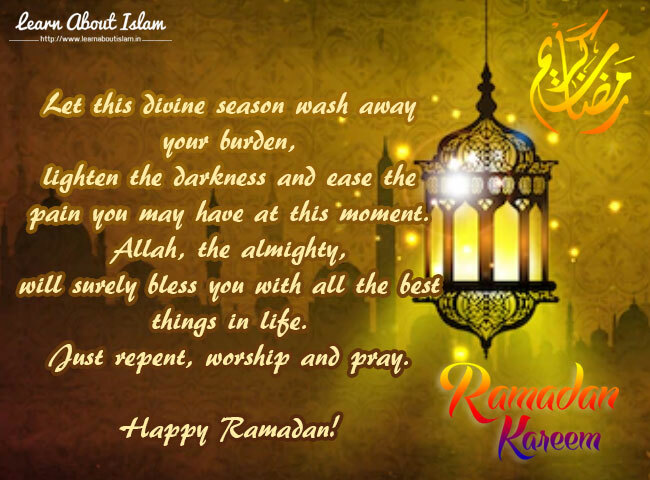 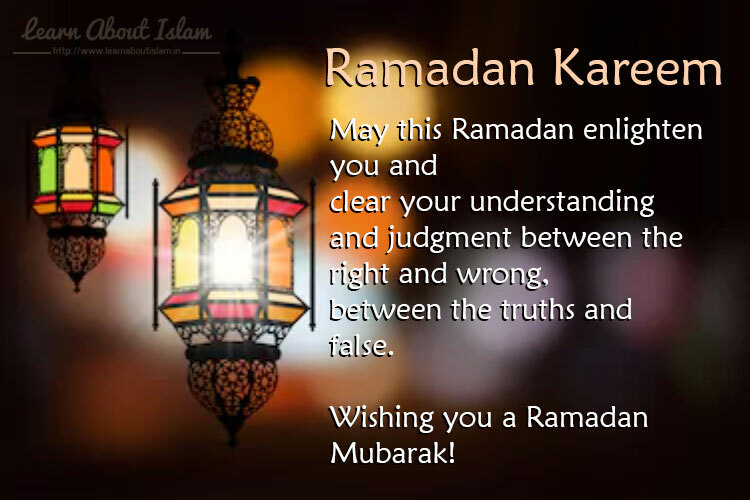 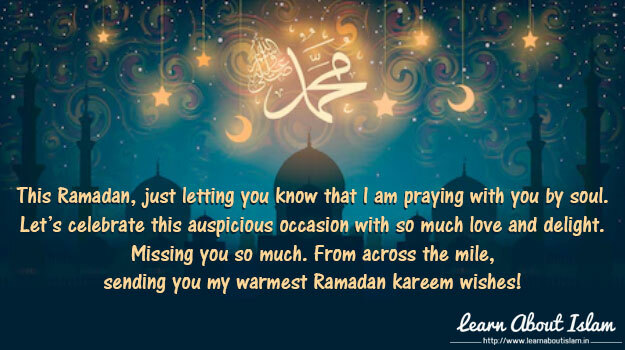 sending you my warmest Ramadan kareem wishes! 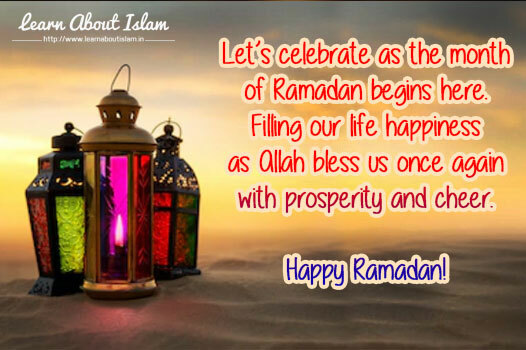 Wishing you happiness, prosperity and abundance.